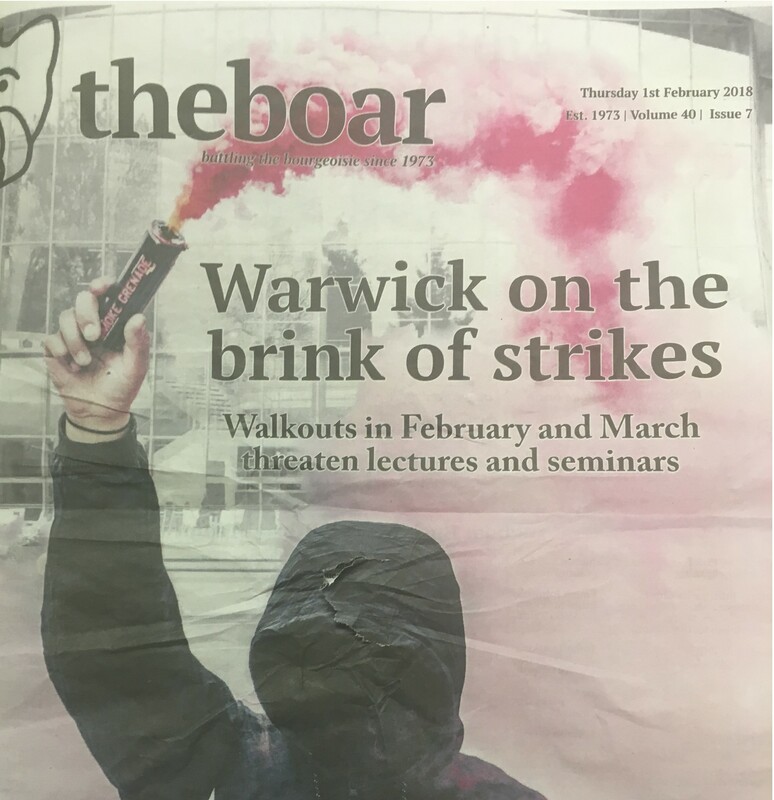 Leading with the headline ‘Warwick on the brink of strikes: Walkouts in February and March threaten lectures and seminars’, the front page is plastered with an image of a masked protestor dressed in black carrying a red-coloured smoke grenade. 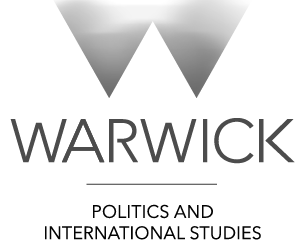 While the Boar has purported to report on issues objectively in the past, Warwick Globalist finds their reporting of this issue to be highly prejudiced against union action. Describing union action as a ‘threat’ to student teaching – and associating their report with the image of a protester more familiar to Antifa demonstrations than strike action – represents the picket line as an active danger to the student body. 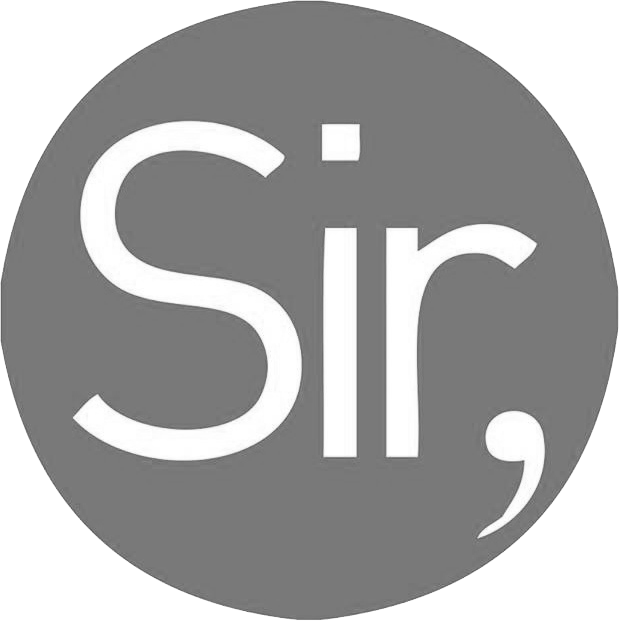 The Boar have drawn detailed attention to the potential impact that the strike will have on student life, while providing limited coverage of the importance of this strike in protecting employment rights. Providing such representations to the student body has the power to dramatically affect popular opinion on strike action, despite The Boar’s commitment to objective and unprejudiced reporting of campus news. The Boar is yet to comment on this issue.